The other day Rockstar Games boasted their new achievement, told that 2017 was the most successful from the point of view of profit and from the point of view of the number of players online. 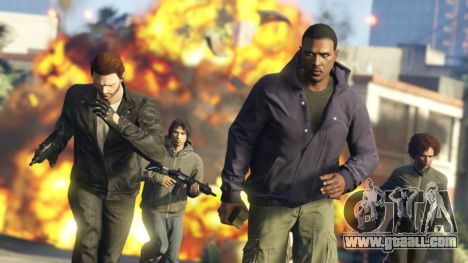 The developers at Rockstar noted that in December of last year, GTA Online has the highest number of users in the entire history of the game. It’s undoubtedly impressive, especially considering that the flagship product of the company for more than four years. What is the secret? Perhaps, in a responsible team of developers to your project. In Take-Two has repeatedly noticed that the high demand for a product stems from its quality. Indeed, it is impossible not to notice how Rockstar are trying to make quality content, almost weekly, delighting players with new updates and promotions. 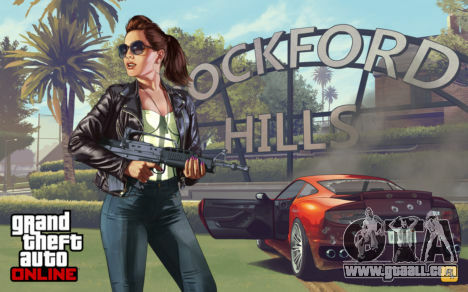 In Take-Two believe that GTA Online will live for many more years, and describe their creation “an inexhaustible source”, meaning, of course, the enormous profits that the game continues brings its creators.